It is always a surprise that a simple string of words can create such an entertaining experience. A picture might be worth a thousand words, but a simple caption can bring so much difference to a photo. If you’re good with words and witty lines, join SocioTown’s new edition of Caption Contest! Simply provide a caption of a photo we’ll post in SocioTown’s Facebook page every week. The caption should be 30 words or less not that long (as of Aug 6, contestants will be permitted to go beyond 30 words, as long as it’s not that long. This is because Socians seem to write a lot), and must be funny, witty, or entertaining, but keep it clean and appropriate, okay? Post your entries as a reply to the photo posted at the FB page and the staff will choose one winning entry for the week. Dazzle your fellow Socians with your captions and you could win their approval and admiration. 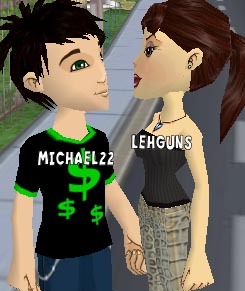 Well, of course, some SoBucks, too. You may have noticed the summer items that are available in the stores now. If you’ve missed certain items, here’s a list that will help you buy a certain item on a certain day. As an added bonus, I have added the requests of Sumayyah and rockdoody, as well as a Filipino Flag Shirt as a late celebration to the Philippine’s Independence Day earlier this month. Click below to see the full list for Trendiiz, Gee-Cue and Franklin’s Furniture. How is everybody? Are you enjoying your summer break? Or is it the start of classes for you? Nevertheless, i hope you will all enjoy these summertime items available in the shops. For the following weeks, SocioTown shops will feature summertime furniture, items, get-ups, and bathing suits to celebrate the start of summer vacation! If you want to buy certain items that are not available in the shops at the moment, please leave a message and we’ll add it in. Even if it’s not summer for you yet, join in and get into the season here in SocioTown. Bring out your cute skirts and shorts and roam around town under the sun! Vampires, a threatening virus, and a secret spy! With this short SocioTown fanmade movie by Johnwayne (aka anthnykzarny in the forums), you’ll be surely gripping your seats in anticipation as the protagonist faces the dangers brought by an ancient vampire awoken by a full moon. You’ll see your fellow Socians in the movie, like Johnvito, Johnwayne, Flaura, Cevans, Labyriinth, Savertooth, Cozylucy, Michael22, and Areesh. Movie two is still in the works, so be sure to regularly check the forums and the blog to know recent updates and news. This is also featured in SocioTown’s Journal issue 177. We’ll feature more of it when movie two starts production in July! 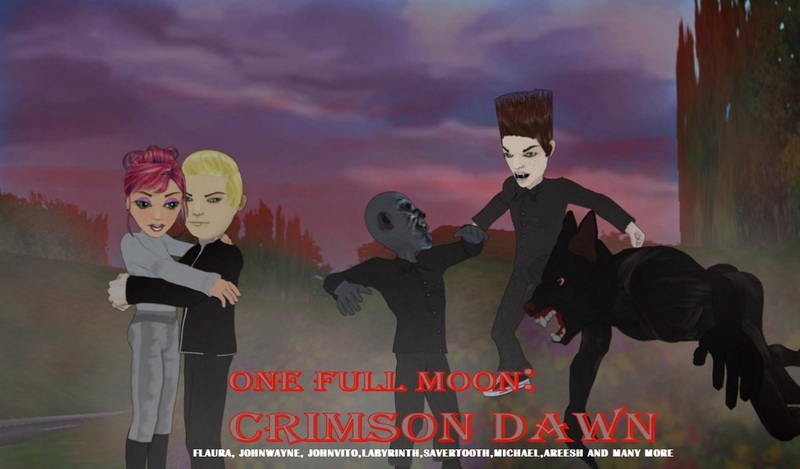 In the meantime, watch One Full Moon: Crimson Dawn now, if you still haven’t. If you have any works of art, be it simple drawings, photos, videos, or even songs, submit it to dawn@sociotown(dot)com to be featured here in the journal and in the blog. We’ll be more than happy to see it!